Compare the top factoring companies in Orlando. Find invoice factoring services for trucking, staffing, professional and business services. 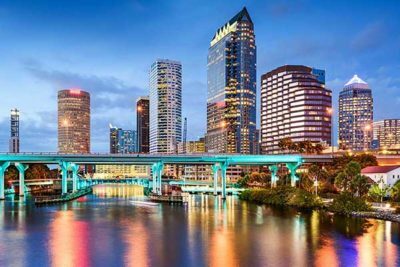 Orlando, Florida is known as "The City Beautiful" and the "Theme Park Capital of the World", but it's also a major industrial and hi-tech center. Orlando has the 7th-largest research park in the country. 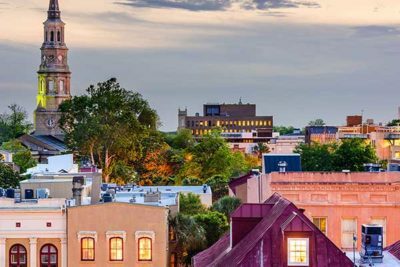 With such a fertile landscape for business growth, Orlando businesses utilize invoice factoring to improve cash flow and operate smoothly. 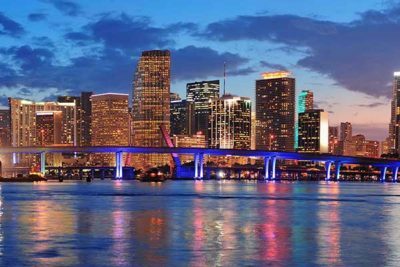 Orlando, Florida is known as “The City Beautiful” and the “Theme Park Capital of the World”, but it’s also a major industrial and hi-tech center. Orlando has the 7th-largest research park in the country. With such a fertile landscape for business growth, Orlando businesses utilize invoice factoring to improve cash flow and operate smoothly. Bank financing is very difficult to obtain for small businesses. Businesses only qualify for traditional financing if the business has strong cash flow and good credit. Invoice financing provides an attractive alternative. Accounts receivable factoring companies serve Orlando and surrounding cities including Kissimmee, Maitland, Sanford and Winter Park. If you provide B2B commercial services, then you may qualify for invoice factoring. Factoring companies advance you cash based on the credit-worthiness of your customers. Often, you can get your first funding within 5 to 10 days, making invoice factoring a quick and easy process. 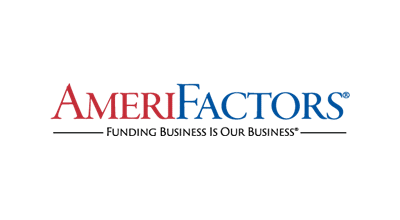 AmeriFactors is an Orlando area factoring company that has built a legacy of trust and integrity over a long history in invoice factoring. 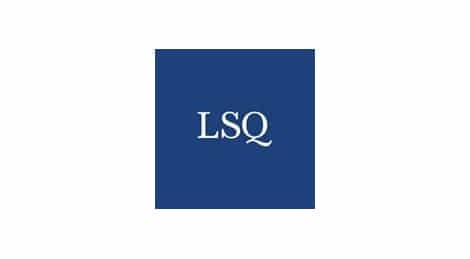 LSQ Funding is a factoring company in the Orlando, Florida area that provides accounts receivable financing to growing companies nationwide.